Choose casual or fancy, sushi or Italian, inside sumptuous dining rooms or outside under the stars. With up to 12 distinctive restaurants and an array of bars, lounges, and clubs, there’s no limit to the creative options available to cater your event. Menus are crafted by our Michelin-starred chef for globally inspired, locally sourced cuisine. The walk-through wine display at the entrance of Cosmopolitan on Celebrity Edge sets the scene for the creative cuisine within. Dining at Murano Restaurant, you’ll feel like you’re in the Ile de France. The Porch overlooks the beautiful Celebrity Lawn Club, try the fresh seafood! Tuscan Restaurant featured a modern classical design centered around Italian fashion and film. 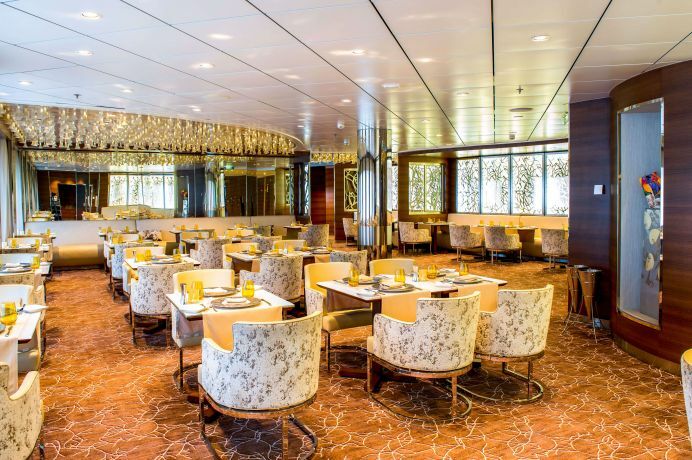 A feature on Celebrity’s newest ship, Edge, The Rooftop Garden is like a hidden pocket park, in a bustling city neighborhood, that just happens to be miles out at sea. Your culinary journey at Qsine promises to be one of a kind. Can’t decide what you’re in the mood for? The Oceanview Cafe & Grill has a menu influenced by multiple cultures, with a number of different stations available. Unwind and catch up at Rendezvous Lounge. 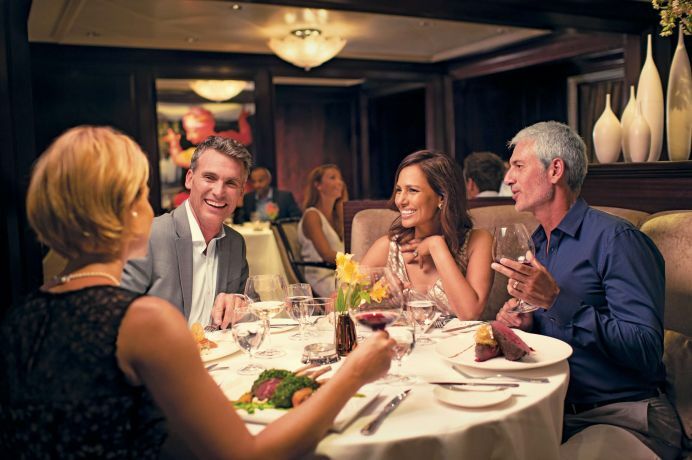 Guests will enjoy a universe of tastes with incredible cruise dining choices—all complimentary, of course. From casual al fresco to our stunning Main Dining Room, several restaurants including Blu, Luminae, Mast Grill, and Oceanview Café—all with menus from a Michelin-starred chef—offer unparalleled choices in stylish, modern settings. Selection varies by ship. Inner foodies awaken at Qsine®, bold flavors abound at our Italian steakhouse, Tuscan Grille, and impeccable cuisine awaits at Murano. Enjoy open-air grilling with ocean views at the Lawn Club Grill, or venture to the far east with Sushi on Five and Silk Harvest. Selection varies by ship. The best way to experience them—and enjoy great savings—is with a Specialty Dining Package. An essential part of a luxurious, relaxing cruise and a successful event is ensuring guests find places to match their mood and occasion. In our many bars, lounges, and clubs, guests will discover all the classics and the latest trends, with some refreshments even reflecting the regions we visit. 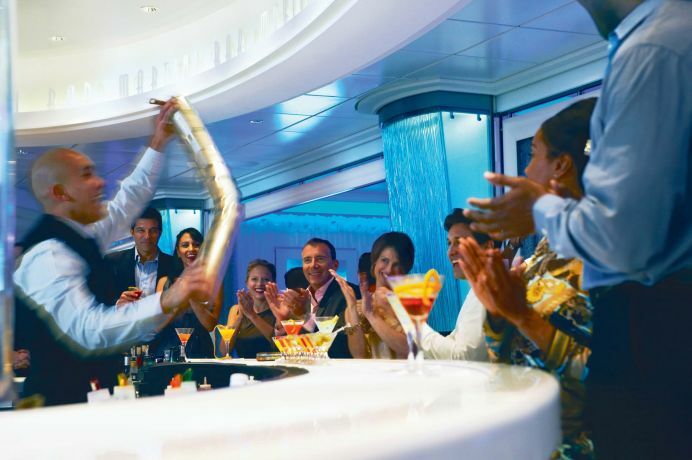 Selection varies by ship, and the best way to get the most value is with a Specialty Beverage Package. 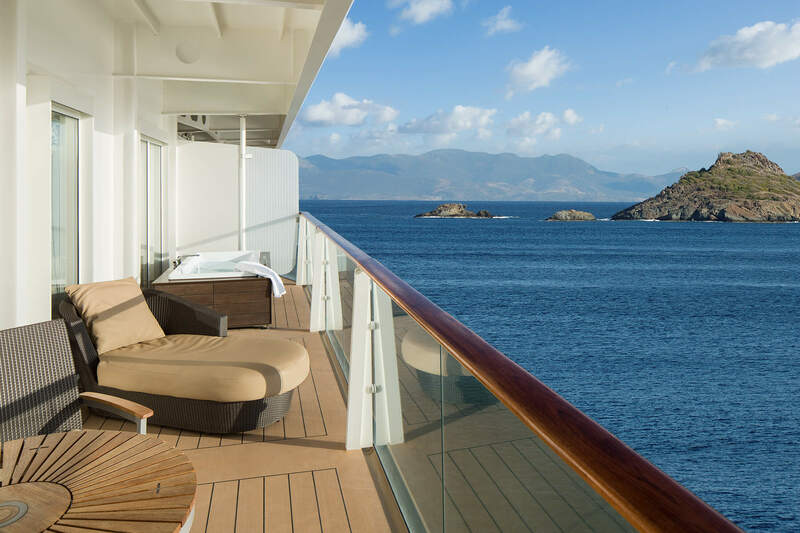 Celebrity Cruises is proud to offer the ultimate in value, cost control, and convenience. Prepurchased packages allow guests to enjoy your event even more. Choose from a host of options, whether cooling off with unlimited soda refills by the pool or sipping a new varietal from our wine selection. Enjoy a wide variety of beverages, such as premium coffees, bottled water, wines by the glass, beer, and your favorite handcrafted cocktails. A true delight of any Celebrity event is our vast array of specialty dining experiences. Make a specialty dining reservation for your first night and save 20 percent. To take advantage of specialty dining package savings, click below.